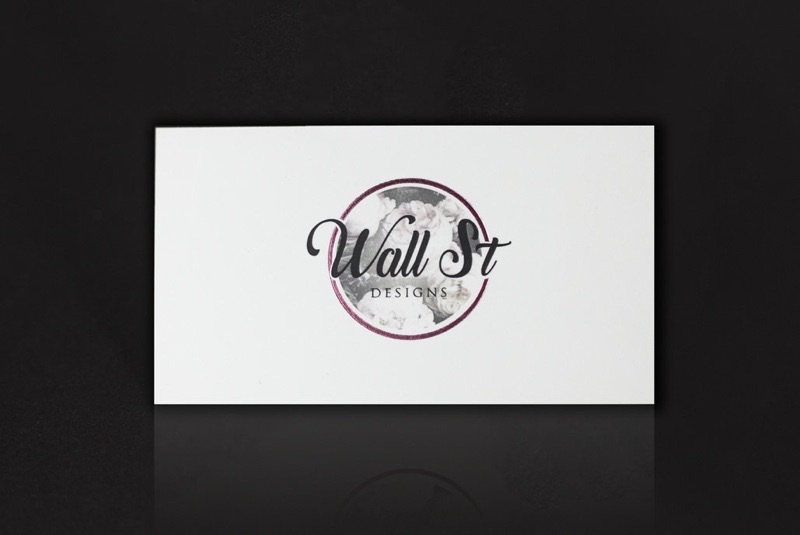 When Wall Street a Wellington interior design business needed some new business cards, they chose to work with us. Their cards were digitally printed on a 350gsm stock, before being matt laminated to provide a soft touch finish. Finally to add something special the logo was foiled in a metallic pink.